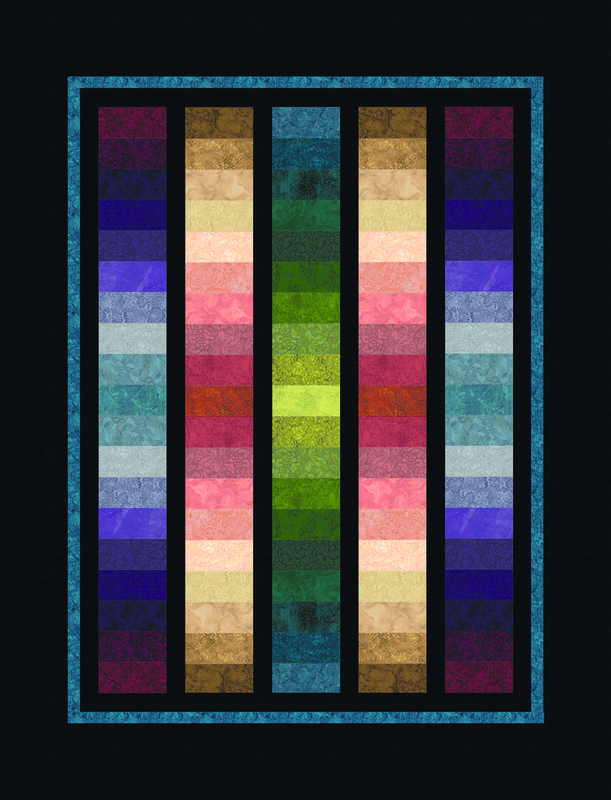 The Mini Spectrum Finishing Kit includes all fabric to complete the Mini Spectrum Quilt Pattern included in Box 3 of the Color Me Confident subscription. For Jinny Beyer Color Me Confident Subscribers only! Will not contain the complete project.